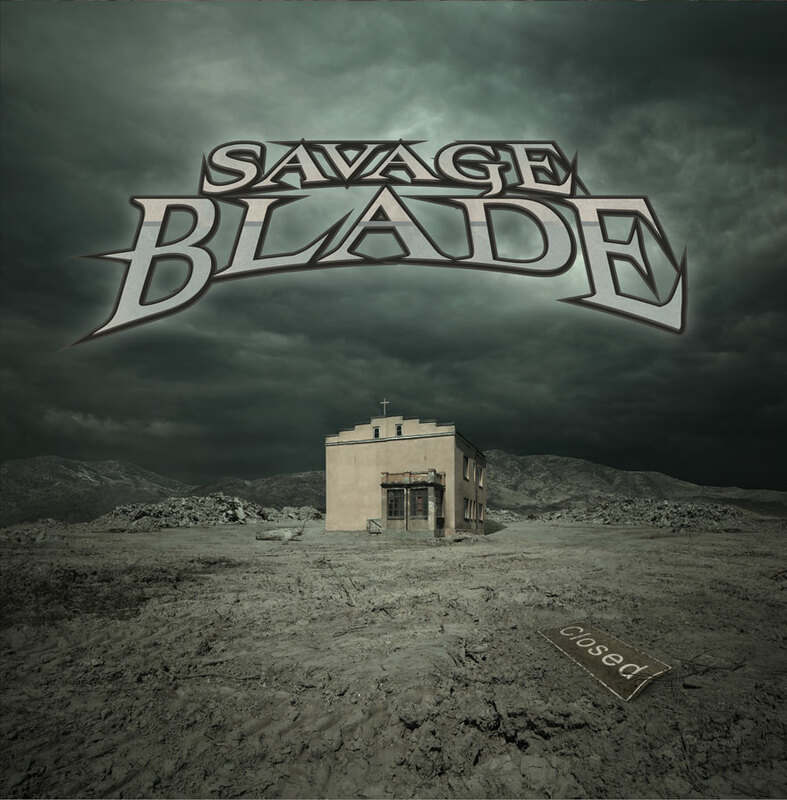 Savage Blade's highly-anticipated, full length second album, “Angel Museum”. Following up on 2009′s “We Are The Hammer”, the new record is firmly entrenched in the same classic sound and style of their first release, yet signals a growth in the band’s collaborative songwriting, arrangement and production efforts. Intense, progressive, thrashy, epic. Wicked. *International Orders – please allow 4-6 weeks for delivery.